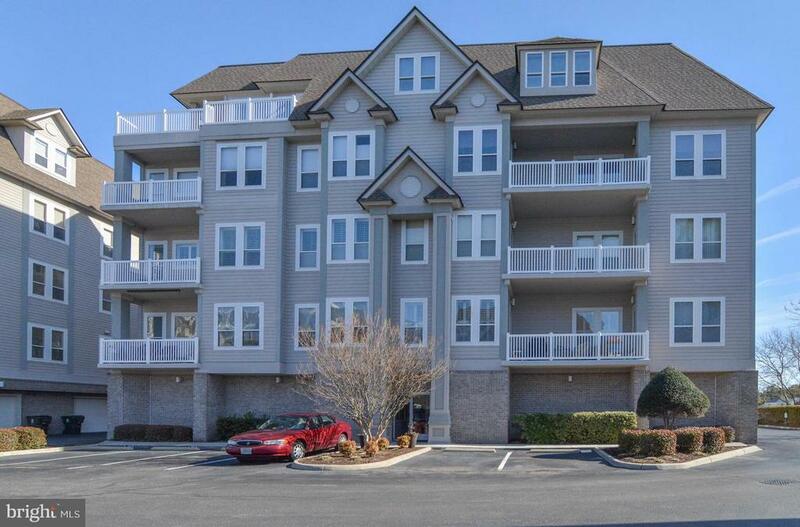 All Virginia Beach homes currently listed for sale in Virginia Beach as of 04/25/2019 are shown below. You can change the search criteria at any time by pressing the 'Change Search' button below. If you have any questions or you would like more information about any Virginia Beach homes for sale or other Virginia Beach real estate, please contact us and one of our knowledgeable Virginia Beach REALTORS® would be pleased to assist you. "Kitchen:Granite tops, new side by side refrigerator, eat-in Kitchen. Living RM: has gas fireplace & also electric. Master BR/BA: New tile floor behind walk-in shower w/glass doors, jetted tub, twin sinks, plush carpet, ceramic tile and marble. 42 inch doors, 2 custom ceiling fans, Marble fireplace, custom window treatment. Property shows pride of ownership, new heat and A/C as of 8/23/2018."